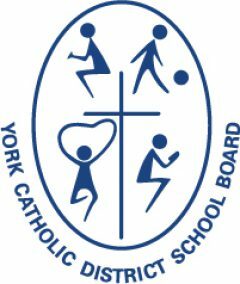 Holy Cross Catholic Academy in Woodbridge will be hosting a Special Education Information Night on Wednesday, February 13, at 7 p.m. in its library. Grade 8 students and families who would like to learn more about the Special Education Programs offered at the high school should plan to attend. 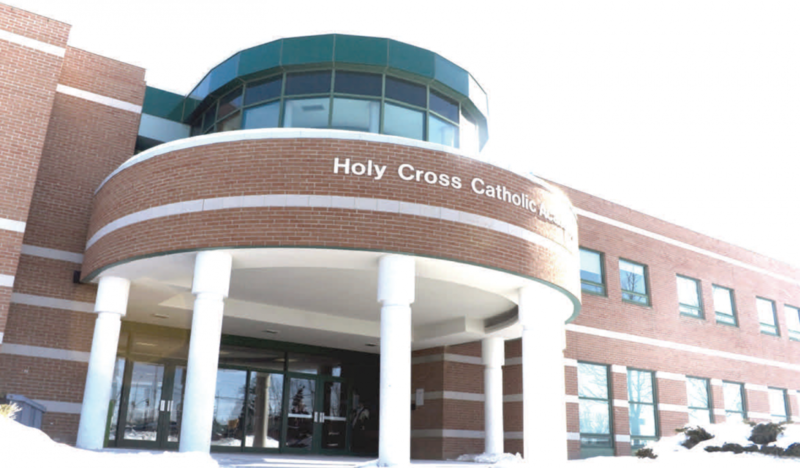 The information evening will review Holy Cross Catholic Academy’s Core Resource and Functional Life Skills Programs. There will be a 30 minute presentation which will be followed by a question and answer period.